Who is a candidate for Muscle Activation Techniques? At the start of every shift, all the equipment and the internal mechanics on the fire engine apparatus is checked out to make sure everything is in proper working order and/or restock medical supplies from whatever the previous shift had used. This proactivity is to prevent any mechanical failures for regular daily activities and maintain the functionality of the apparatus as well as logistical preparation of equipment mostly needed. The same measures should be taken before performing sports and exercise. Exercise as we know it is assuming that all the working parts are functioning correctly. 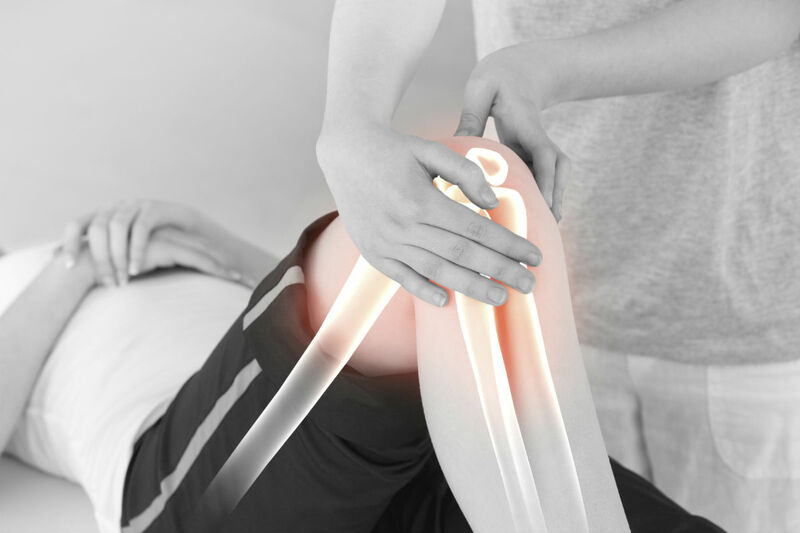 MAT™ allows a practitioner to find vulnerabilities in an athlete’s joints. This is crucial and gives the ability to address these vulnerabilities before any extreme amounts of force are imposed on them. Furthermore, MAT™ helps keep the athlete’s system a well oiled and maintained machine prior to physical stress. Injuries can be a frustrating part of life and can reduce the quality of life, sometimes to a point where it can be unbearable. If you are an athlete who loves your sport, injuries can take your enjoyment from the activity entirely. If you are a professional athlete, injuries can not only take your joy away from the sport, but can also cost you your career. In recent years Muscle Activation Techniques (MAT™) has been found to be extremely beneficial to the healing of joints due to traumas and overuse. The prime directive of MAT™ is to increase joint function and stability. 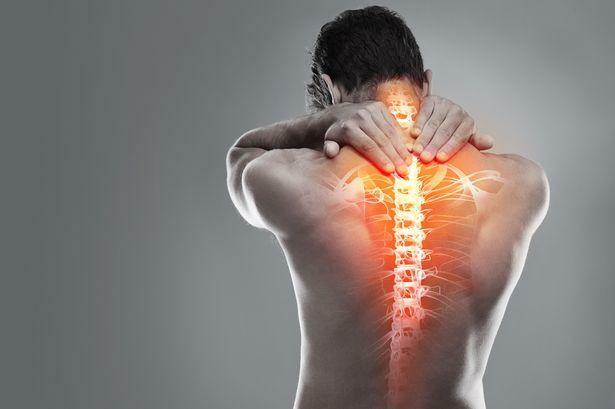 We understand that the muscles have two very important jobs, one being the correct movement of bones and the stability of the articulating surfaces of the joint. Unfortunately, as we age wear and tear occurs on our bodies. Aging is an ongoing process; our muscles usually do an amazing job in constantly moving bone while maintaining stability. But what if you don’t have all those muscles available to use? This is common, and is known as muscle inhibition, usually due to trauma or overuse. As a result, other muscles have to compensate for the deficit, and this compensation over time usually leads to pain and possible injury. The body is incredible at healing itself, but when a joint is constantly being thrashed by irregular movement patterns, there is no chance for healing. MAT™ is the precursor for proper healing; MAT™ provides an optimal environment for healing. Through muscle testing and hands on tissue treatment, MAT™ has been shown to improve muscle contractile capability and function with joint stability. This usually results in reduced pain and correct joint function, thereby providing the optimal environment for healing. Muscle Activation Techniques™ was initially designed with the athlete in mind. Since then it has evolved into much more than that. However, its roots are still built around musculoskeletal performance. For an athlete, professional or amateur, regardless of the sport, there are a few key components which are required for excellence, one being the muscular system. It is common knowledge that when athletes over train in the gym or on the field there is a higher risk for injury. This is due to ‘muscle inhibition’. When muscles lose their ability to contract with strength on demand, the stability of a joint is decreased. Therefore, external force is redirected from the job of the muscles and transferred over to the ligaments. Herein lies the problem, ligaments can tear and therefore can no longer efficiently redistribute forces between the joint surfaces on their own. Muscle Activation Techniques™ has the ability to test for weak or inhibited muscles. If weak muscles are found, we have the tools to get these muscle fibers or divisions contracting on demand, while simultaneously increasing the force output of that tissue. MAT™ is the ‘golden secret’ for athletes. With regular MAT™ treatments the athlete can perform at a higher level, recover faster, increase strength and lower the risk for injury.